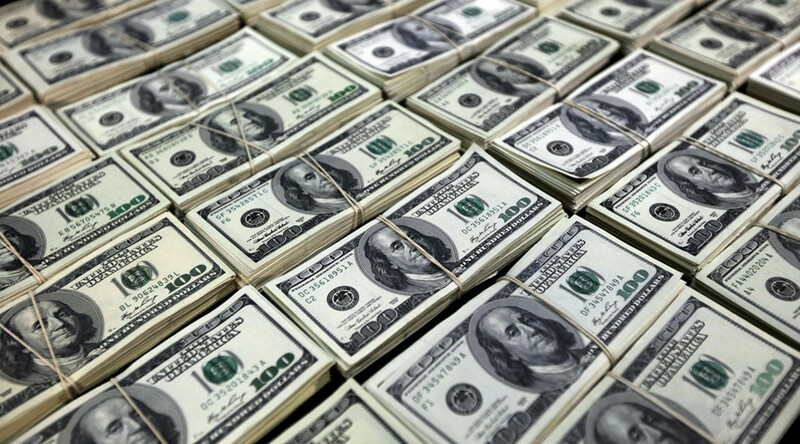 A Brazilian national, arrested as part of an investigation into a multi-billion dollar Ponzi scheme, has led investigators to US$20 million in cash, stored beneath a mattress in an apartment. Cleber Rene Rizerio Rocha, 28, was arrested on charges of conspiracy to commit money laundering on Wednesday evening, the Department of Justice said in a statement. The cash is believed to have come from the ‘TelexFree scheme’, masterminded by American James Merrill and Brazilian Carlos Wanzeler back in 2012. TelexFree sold voice-over-internet services, but made the vast majority of its money by promising massive returns to online ‘promoters’ who spread the word about the company for an initial buy-in fee payable to the company. In April, 2014, TelexFree filed for bankruptcy amid a slew of local and federal investigations and in July of that year, Merrill and Wanzeler were indicted on conspiracy to commit wire fraud charges. Merrill was arrested and pleaded guilty to charges in October of last year while Wanzeler fled to Brazil and has thus far avoided extradition. According to Reuters, an associate of Wanzeler, who subsequently turned state’s witness, received $2.2 million in a briefcase from Rocha at a meeting in Hudson, MA. After the meeting, investigators followed Rocha to an apartment complex which they later searched and came upon the vast quantity of stockpiled cash. The Department of Justice has said that Rocha faces a maximum penalty of up to 20 years in prison. A preliminary detention hearing has been set for January 11.